How did Noah fit all the animals? 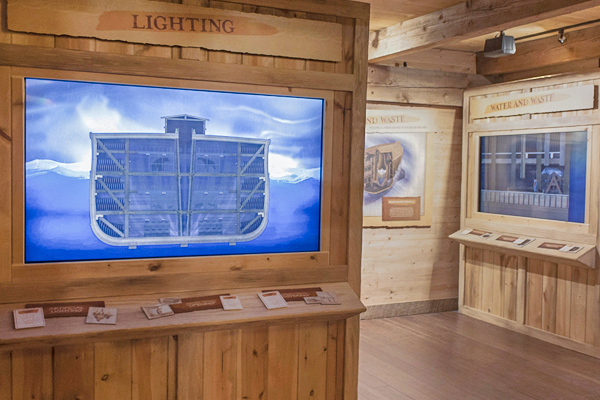 We built the full-size Noah’s Ark to answer these questions—and more! As you enter Noah’s world aboard the massive Ark, you’ll tour three decks filled with scores of world-class exhibit bays. 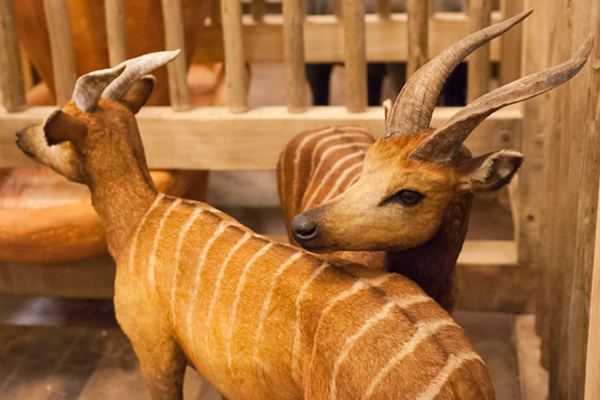 These stunning exhibits allow you to experience what Noah’s life may have been like. What was Noah’s life like prior to the Flood, what did he look like, and what did he do for a living before he built the Ark? The real Noah’s Ark, the one described in the Bible, was huge. It was amazingly seaworthy—a ship that kept the occupants safe during a worldwide flood. You’ll learn how Noah might have cared for all the animals and how the Ark was big enough to fit them all on board. 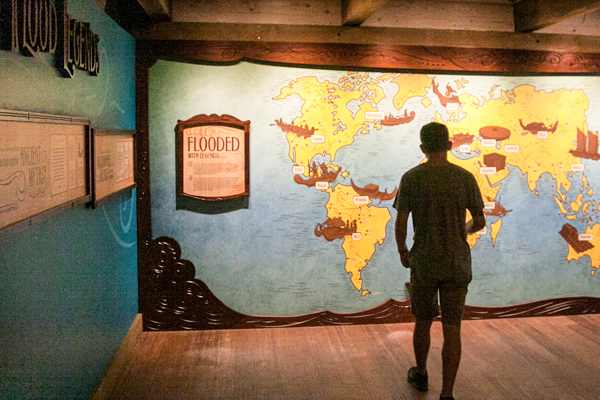 What do legends from around the world tell us about Noah’s Flood? What happened to Noah, the animals, and the Earth after the Flood? Ark Encounter is the largest timber frame structure in the world, built from standing dead timber, in part by skilled Amish craftsmen. 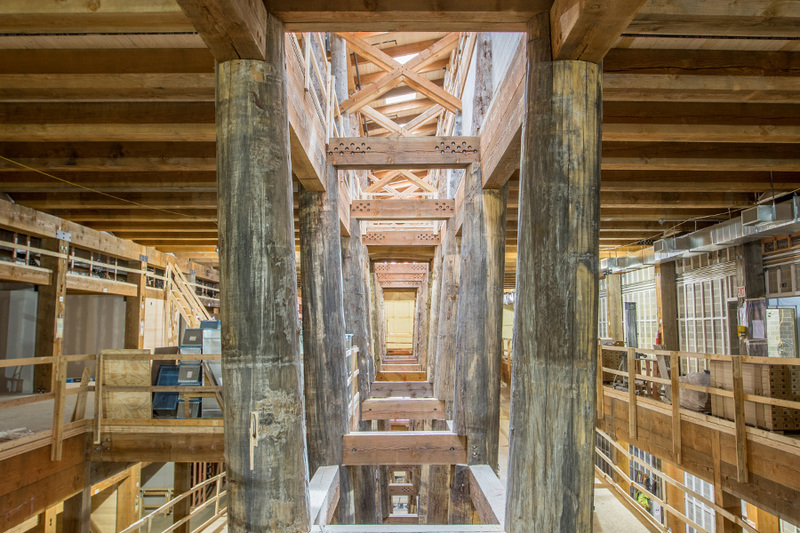 The Ark is an architectural and engineering wonder containing three decks of world-class exhibits. 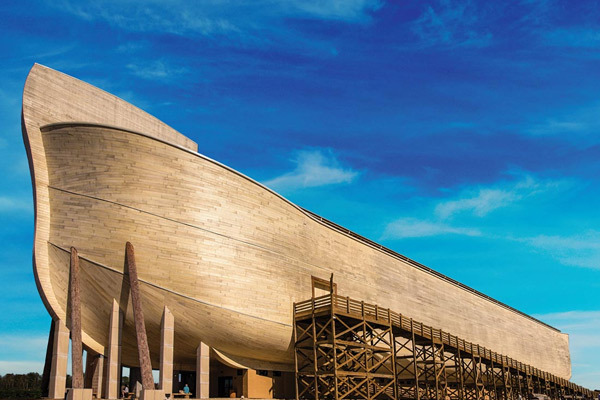 View this informative booklet detailing the construction of the Ark with spectacular photographs, fascinating statistics, and more.